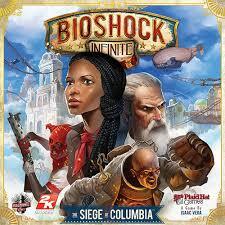 Return to the world of Columbia in this board game based on the video game from Plaid Hat Games. 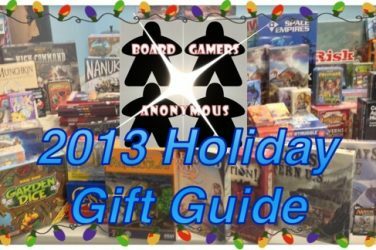 With gorgeous miniatures, an expansive board, and numerous gameplay elements stitched together into a chaotic, luck-driven experience, this is one of the best video to board game conversions out there. 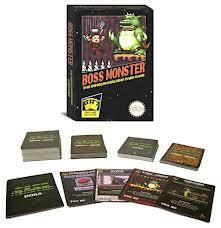 Take over the role of a 1980’s 8-bit video game boss monster in this fantastic card game for 2-5 players. Build your dungeon, take out heroes and be the first to devour 10 souls as you break opponents’ dungeons and get stronger. 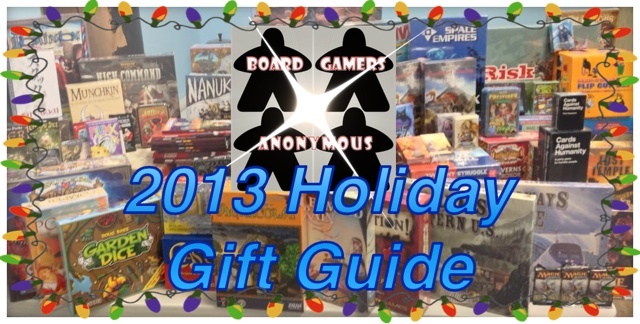 This is the ultimate city building game in the form of a board game. 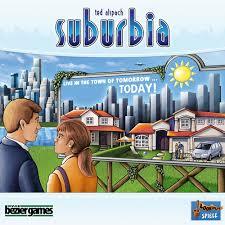 Think Sim City with tiles instead of pixels and you get the idea. 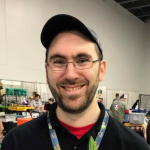 It’s fast paced, it has endless replayibility, and there is an expansion coming out very soon that will add even more elements to the game. Think every zombie video game you’ve ever played – countless zombies closing in on your location, no way out, and a handful of every day objects and very big guns nearby to help you escape. 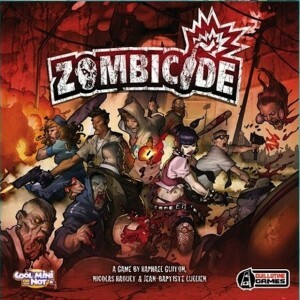 That’s what you get in Zombicide and so much more. This is a blast to play. 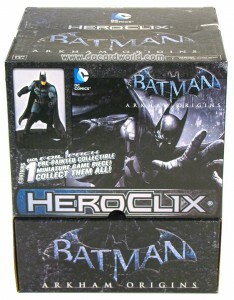 Really, any set of Heroclix is a perfect fit to scratch that video game strategy RTS itch, but the Arkham Origins set manages to do it in two ways, both with the game’s mechanics and the sculpts, which are some of the best from WizKids to date.